Healthcare should be President Trump's top priority, 36 percent of voters say, while 30 percent list infrastructure; 16 percent list taxes and 15 percent list immigration. American voters say 51 - 45 percent that Trump should not support efforts to repeal the Affordable Care Act (ACA). Trump and Republicans in Congress should repeal parts of the ACA, 49 percent of voters say, while 27 percent say there should be no repeal and 21 percent say repeal all of the ACA. It is "very important" that health insurance be affordable for all Americans, 84 percent of voters say, while 12 percent say it is "somewhat important." A total of 44 percent of voters are "very confident" or "somewhat confident" that Republicans in Congress will replace Obamacare with something as good or better, while 54 percent are "not so confident" or "not confident at all." k9nanny wrote: Good Friday morning, guys. Maybe he subscribes to the old theory of spontaneous generation. He definitely supports spontaneous abortions and the generation of disabled children. The Congressional Budget Office projects that 14 million people will lose coverage by 2018 under the Republican ObamaCare replacement bill. Of course, the uncaring and dishonest GOP knew this. That's why the bill was rushed through committee before the CBO could weigh in. Republicans had expected that the CBO would show Americans losing coverage, and preemptively went on the offensive against the nonpartisan agency, whose director, Keith Hall, who was appointed by the GOP. White House press secretary Sean Spicer last week argued CBO was “way off” in its ObamaCare projections. "If you're looking to the CBO for accuracy, you're looking in the wrong place,” he said. White House budget director Mick Mulvaney, meanwhile, argued Sunday on ABC’s “This Week” that the CBO shouldn’t even try to analyze the bill. “Sometimes we ask them to do stuff they’re not capable of doing, and estimating the impact of a bill of this size probably isn’t the best use of their time,” he said. ... Number one: Unless you went to Cady Heron's high school (Mean Girls), you know it takes two people to make a baby. Number two: The entire insurance market depends on our all paying for some services we don't use so that when unexpected health circumstances arise in our lives, our plans can accommodate them. And just so you know, John-between 70 and 89 percent of sudden cardiac events happen to men. On behalf of insured women everywhere, who've been paying their premiums so that dudes can be defibrillated, you're welcome for picking up the tab. On behalf of my brethren, thank you k9nanny! I'll happily pay for your prenatal care. "I am going to take care of everybody...much better than they're being taken care of now...The government's going to pay for it...People are going to be able to go out and negotiate great plans with lots of different competition, with lots of companies, with great companies. And they can have their doctors, they can have their plans, they can have everything." Wolf Blitzer: "I Don't Remember A Time When The Congressional Budget Office -- Which Is Non-Partisan, Often Usually Highly Respected -- Has Been, In Effect, Smeared Like This"
That ship has sailed, but I appreciate the offer. I'm having a tough time understanding this objection. Unless this idiot republicon is a robot, he has his very own natal day; therefore, he would have been prenatal prior to his natal day as would we all. 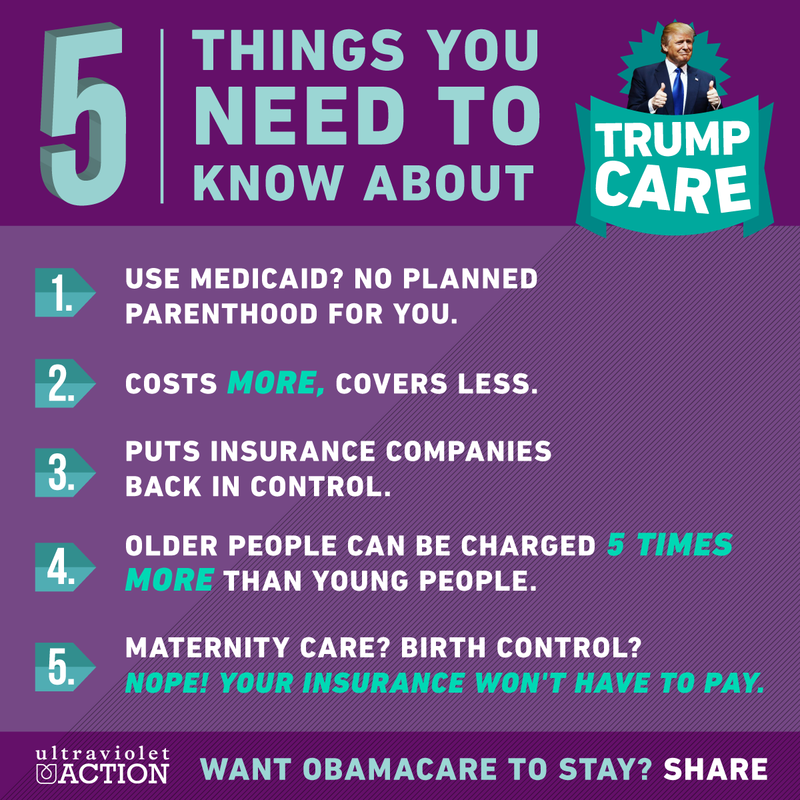 Could this be the begininng to requiring a fetus to have their own insurance before receiving care prior to birth? Those slacker, "taker" fetuses should just get a job. There's another reason Rep. John Shimkus (R-IL) is an idiot - If the mandate for comprehensive coverage was removed and men did not have to contribute to prenatal care coverage, it would fall upon women exclusively to do so. There would be no net savings for the public as a whole, none. Maybe more of them will wake up. At least this guy was able to relate an event from 3 years ago to a thumper proposal. That shows some degree of critical thought. Vrede too wrote: Those slacker, "taker" fetuses should just get a job. Well yeah, that's the the point. The needs of the one outnumber the needs of the few or the whole. Me thinks he's probably just gay though and is upset that he has to pay anything for women.